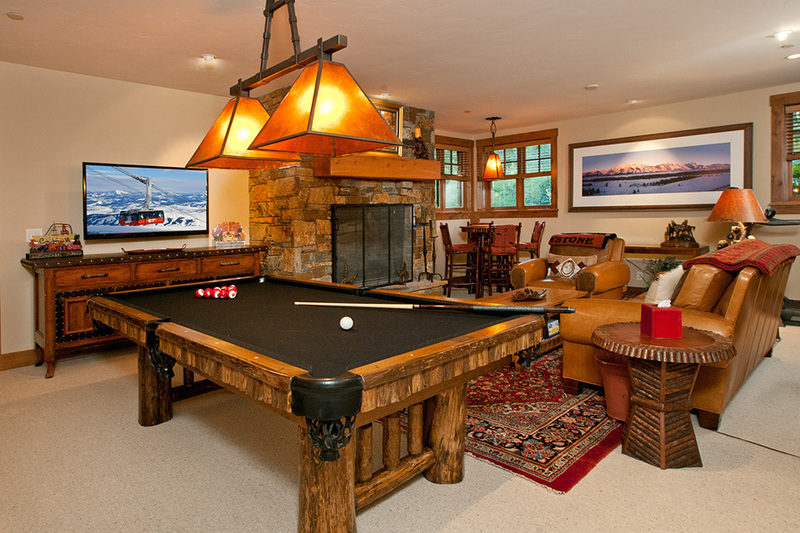 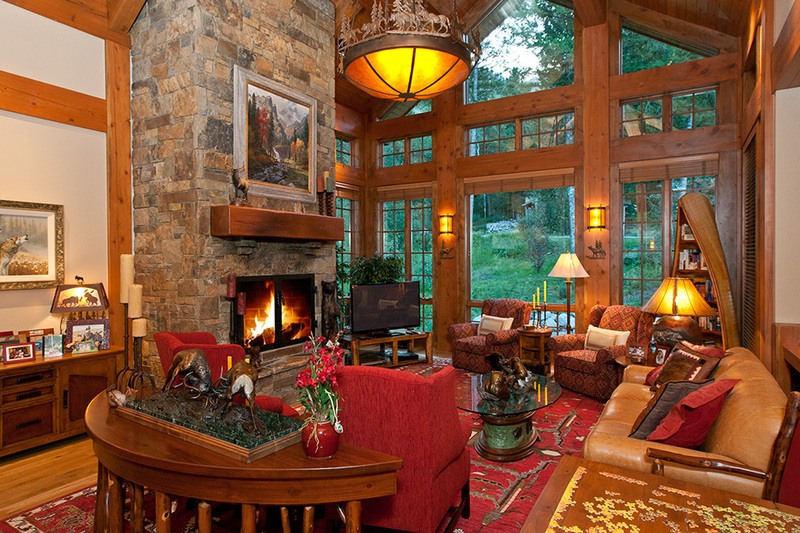 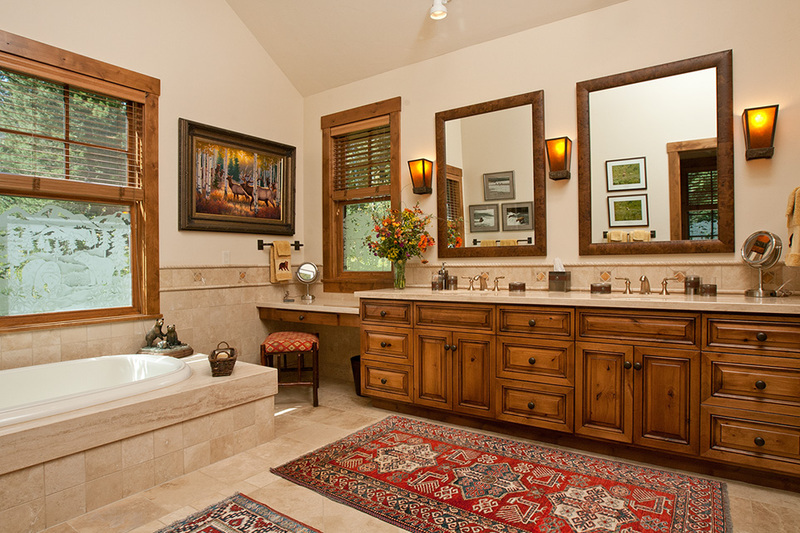 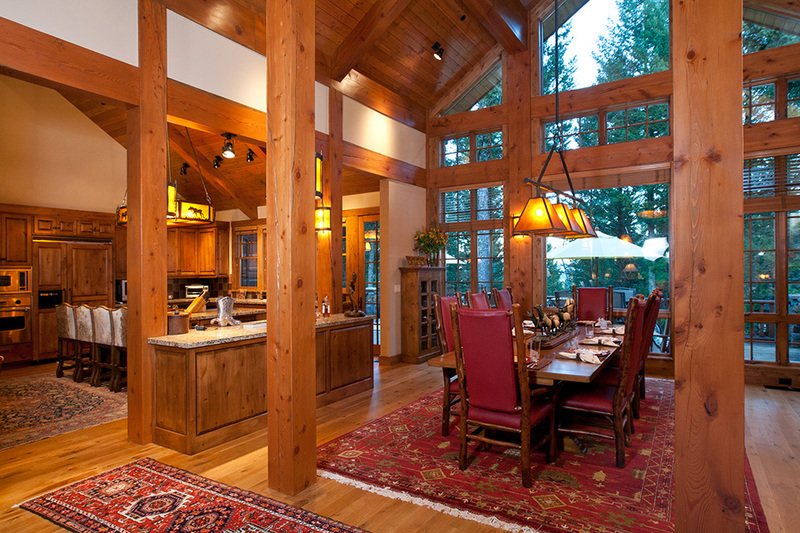 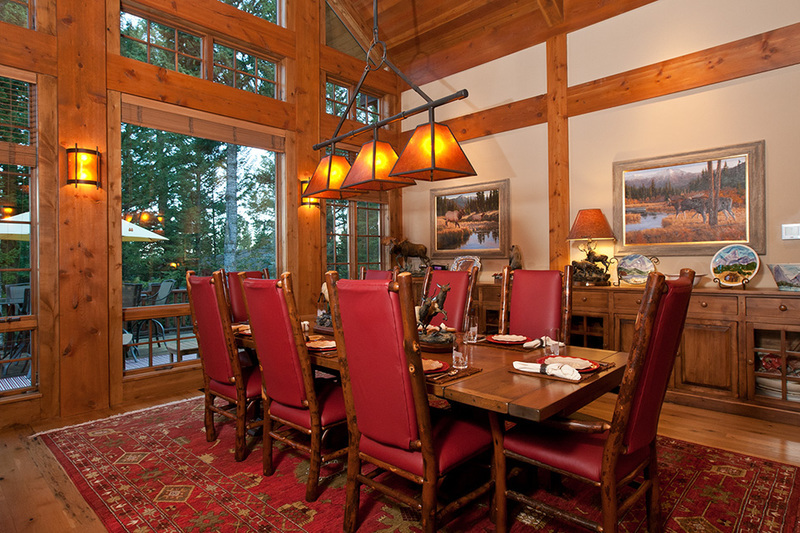 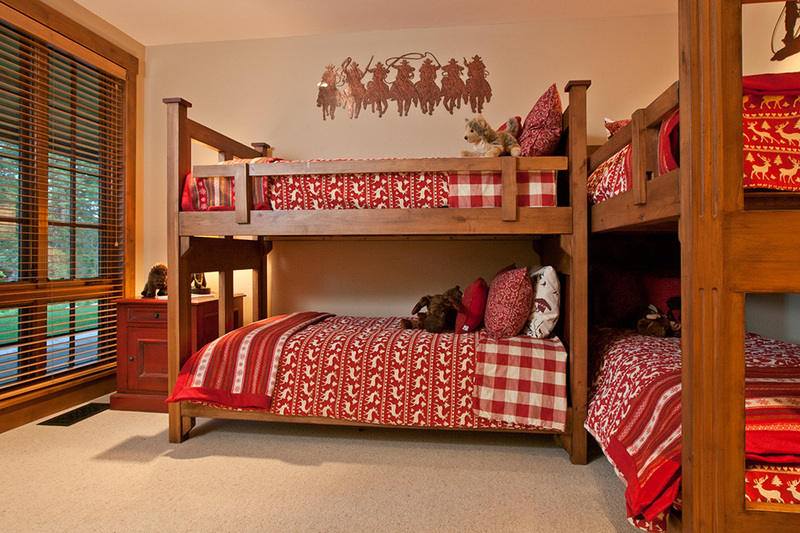 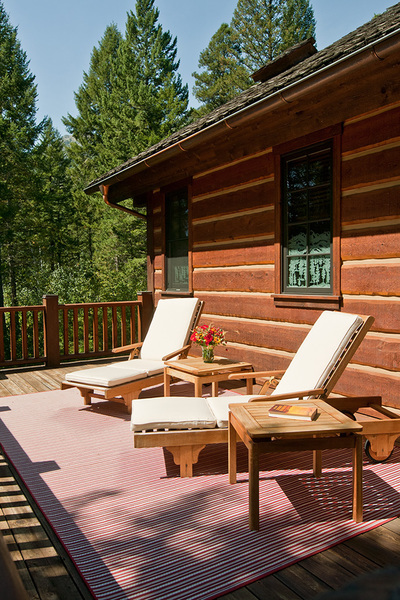 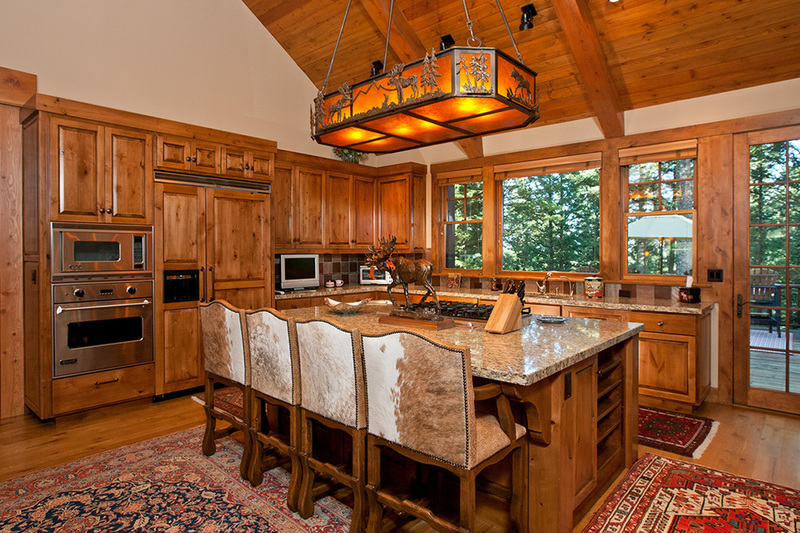 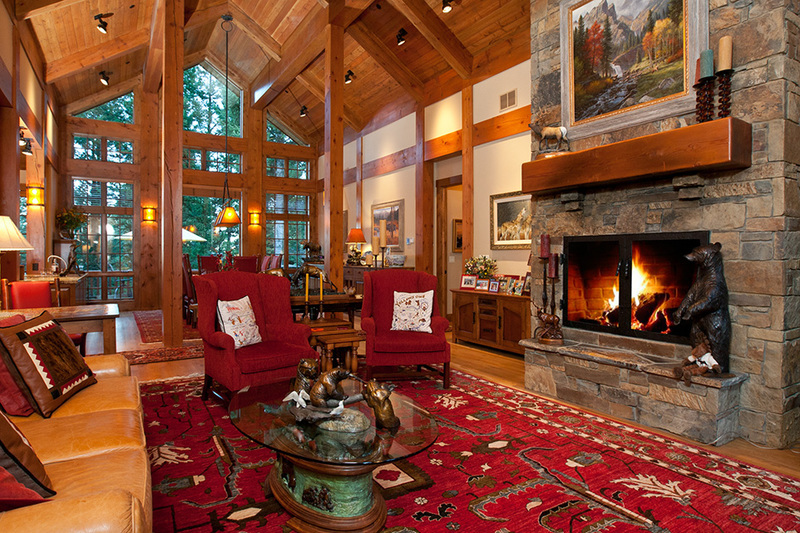 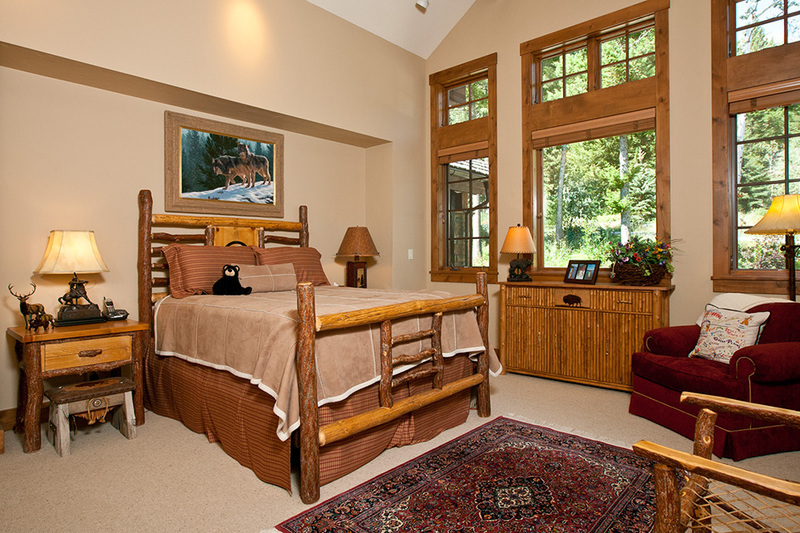 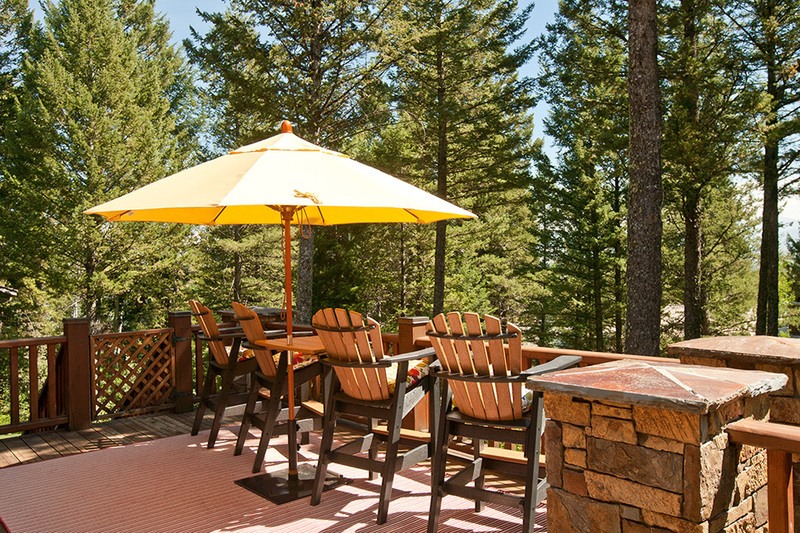 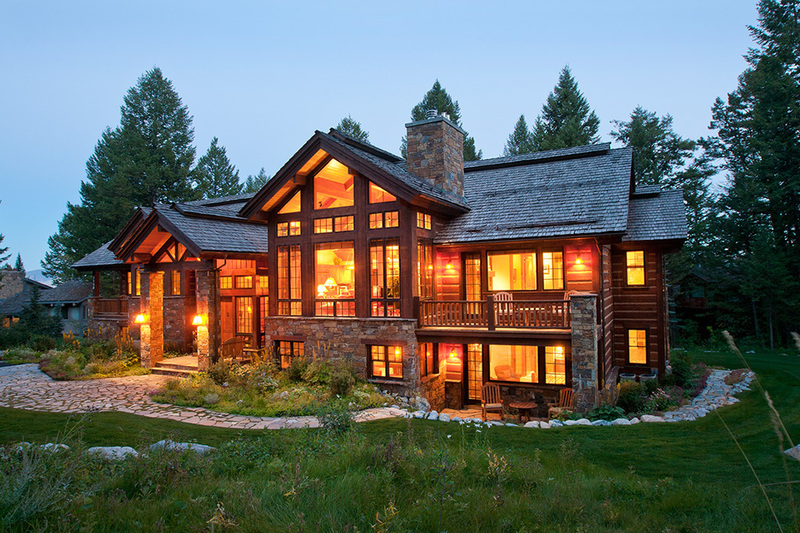 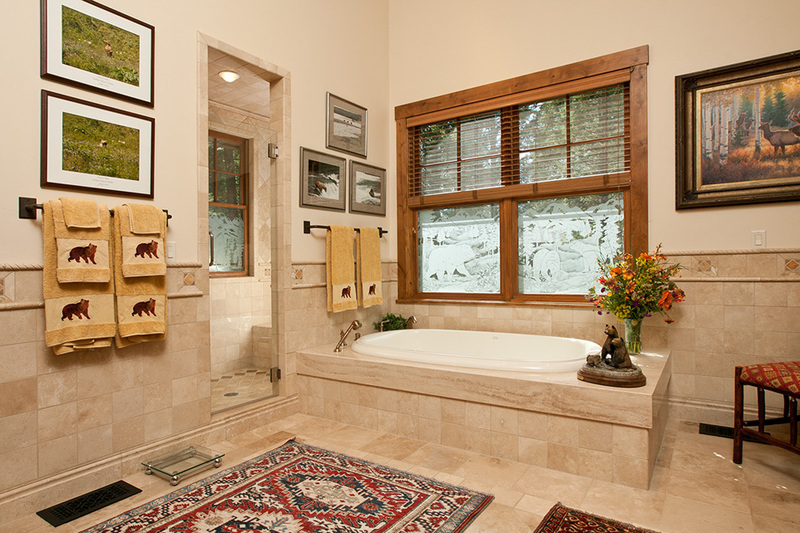 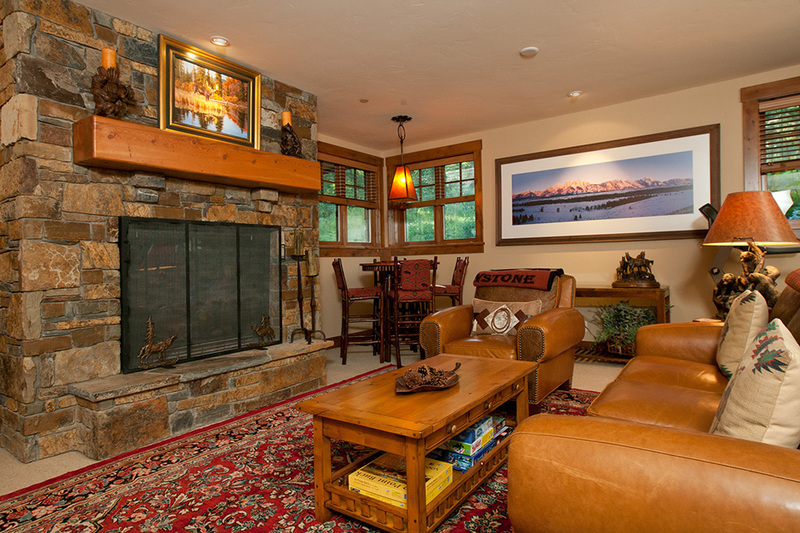 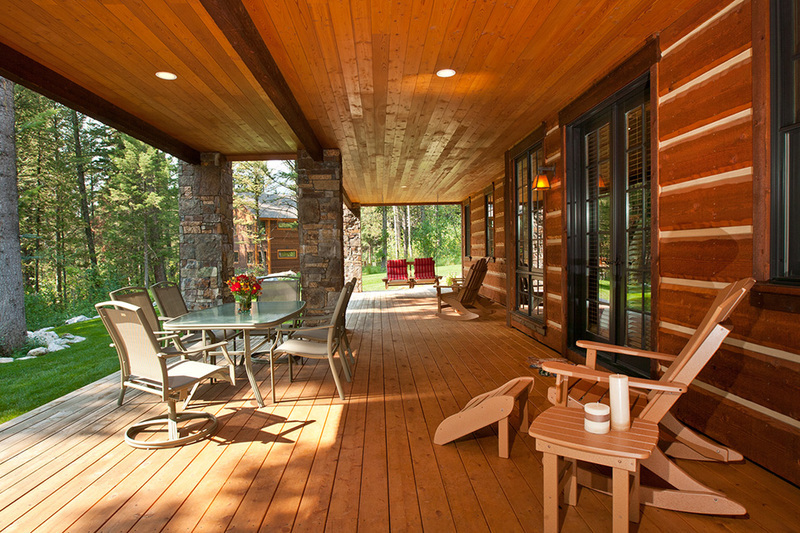 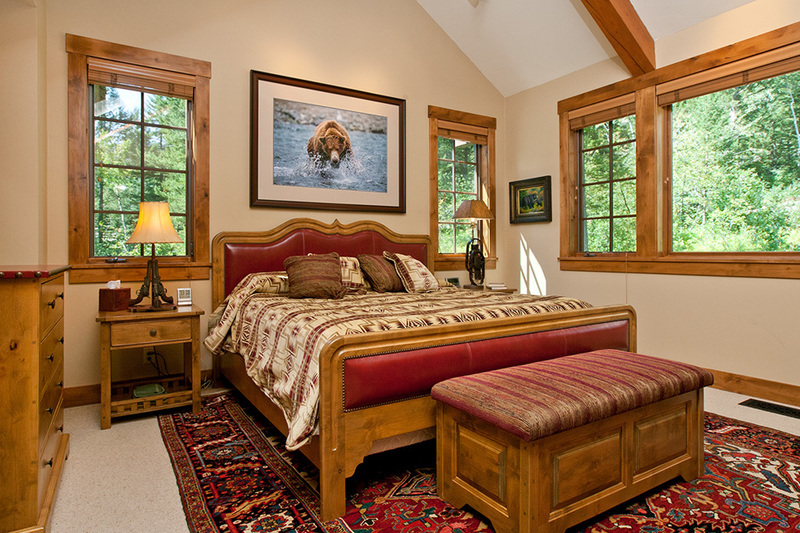 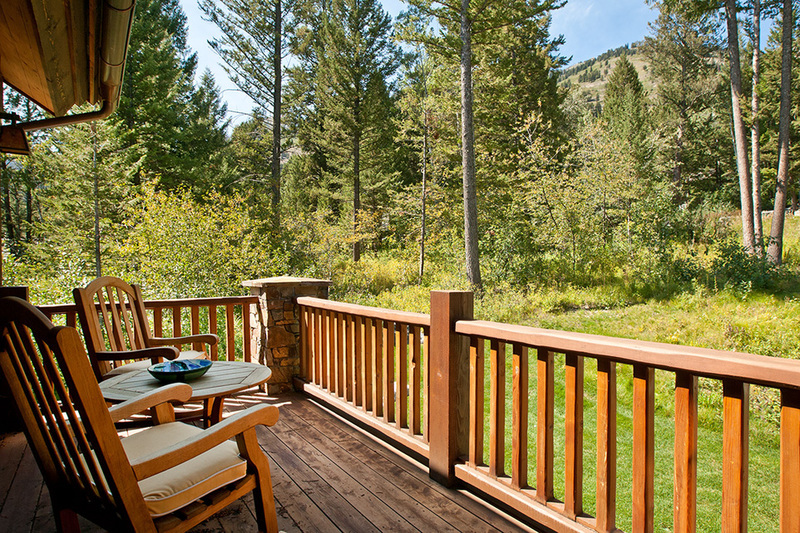 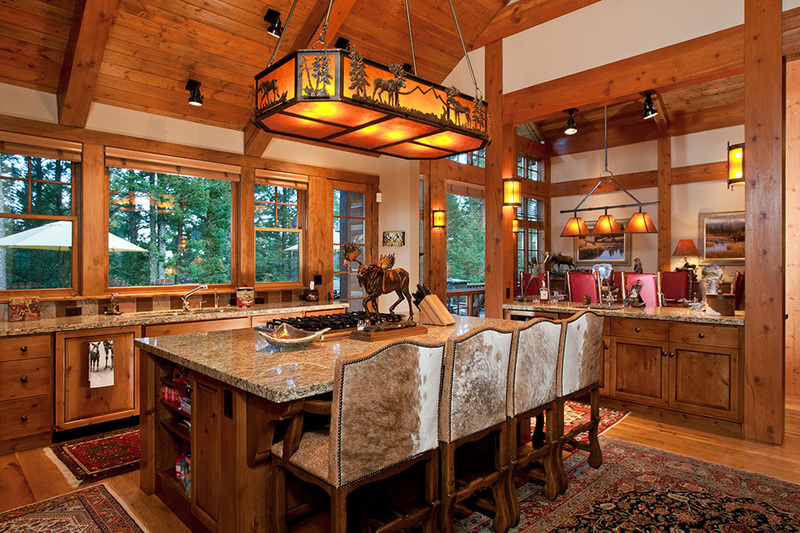 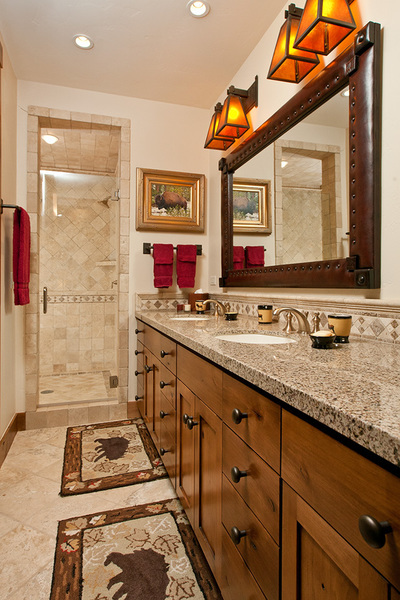 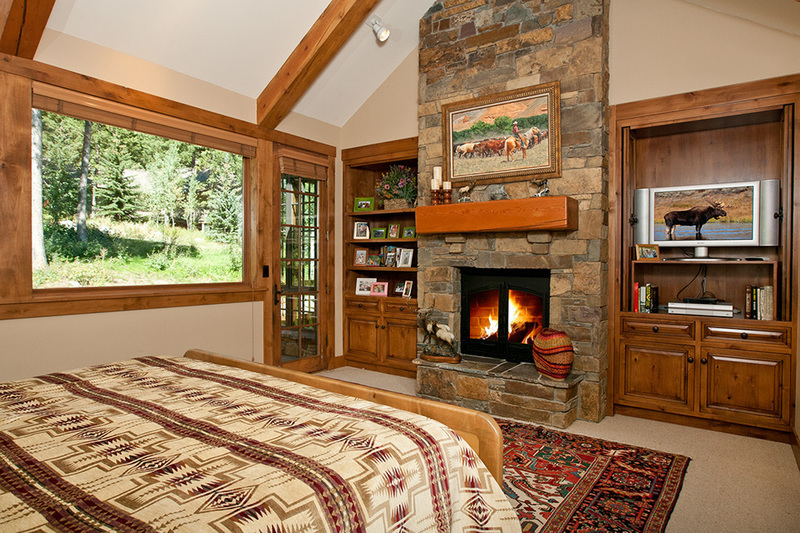 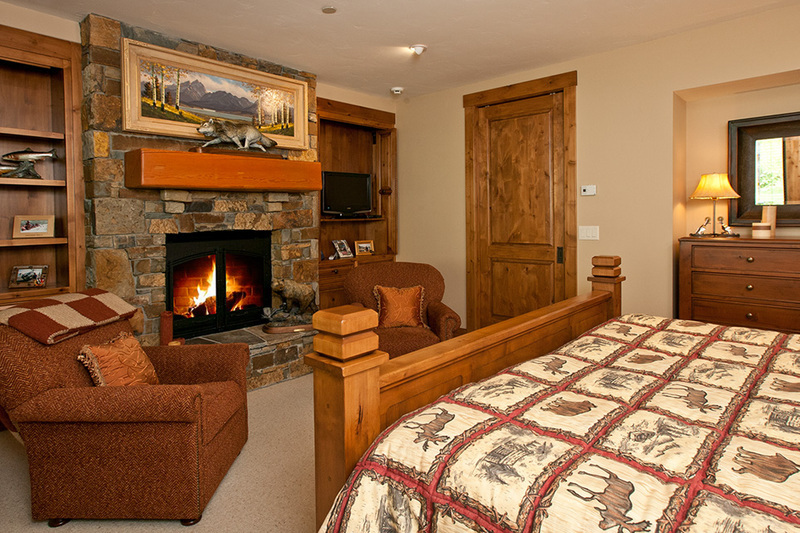 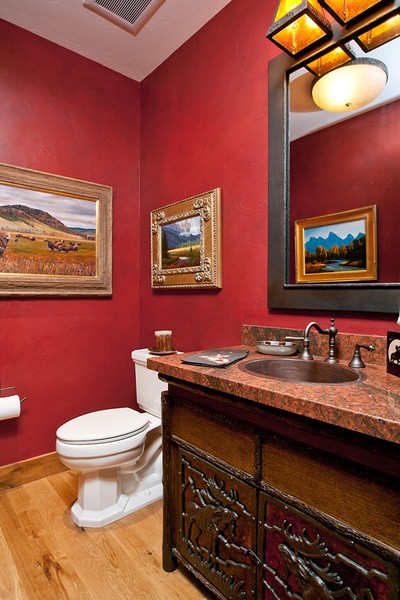 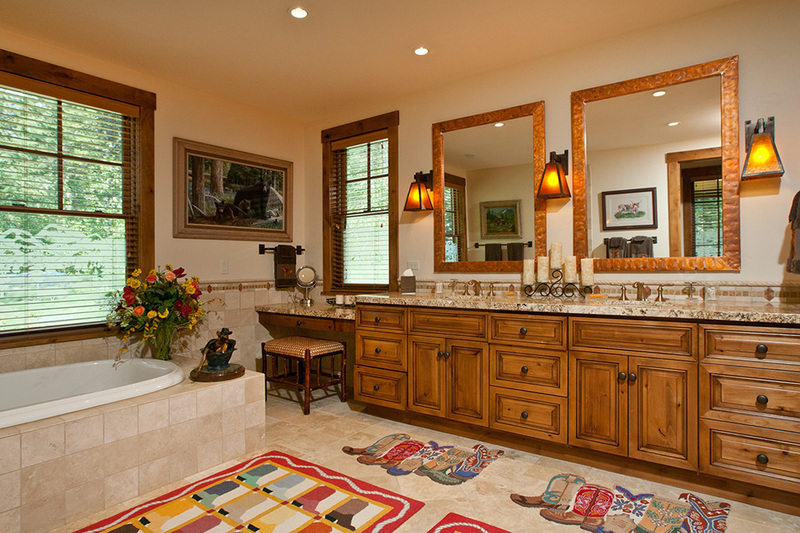 ​Abode at Two Wolves is perfectly placed on a secluded lot in Teton Village. 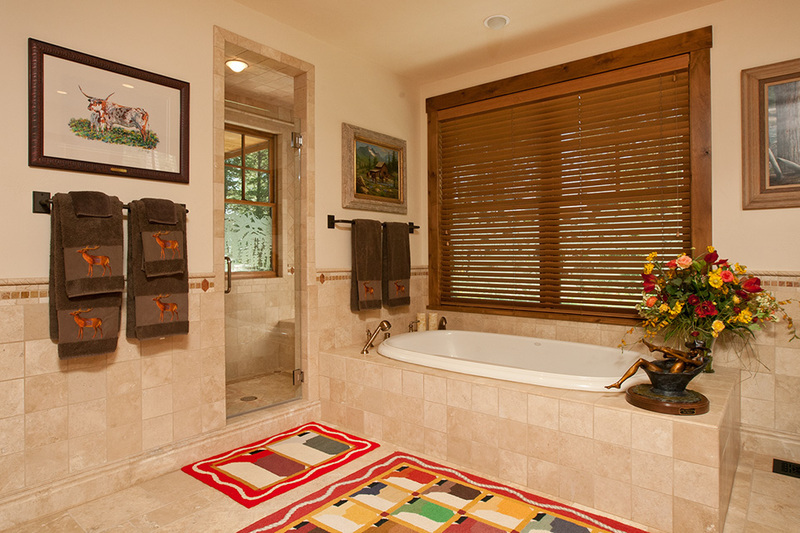 This elegant escape boasts 4 bedrooms, custom handmade light fixtures, open kitchen, living & dining room along with game room and fabulous outdoor living space. 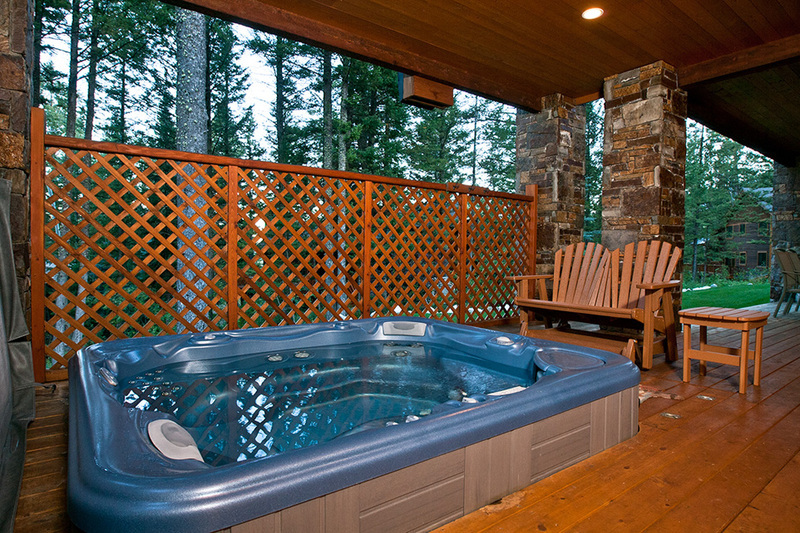 Abode at Two Wolves offers all the amenities one can desire from fully stocked kitchen to fireplaces throughout the property to two beautiful master suites to the lovely hot tub you can soak in after a long day on the mountain you will not be disappointed with this property. 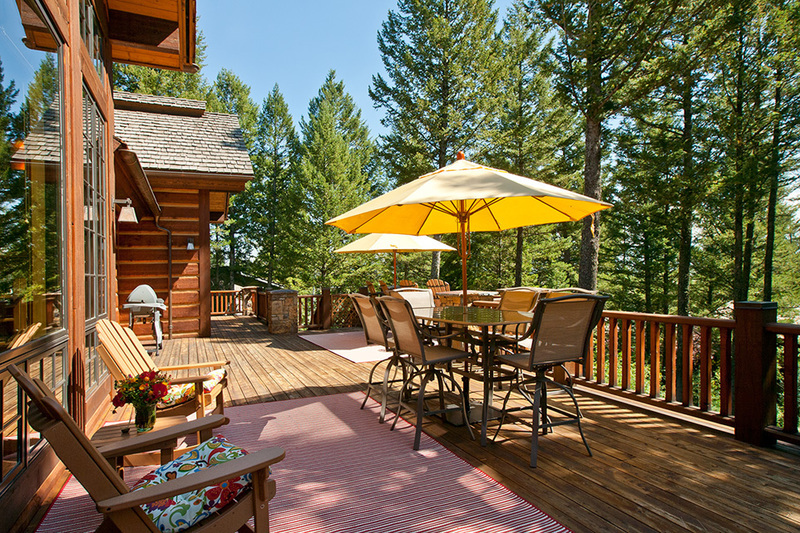 The home also comes with top-notch concierge services which will assist you in customizing your vacation to make the most of your experience. 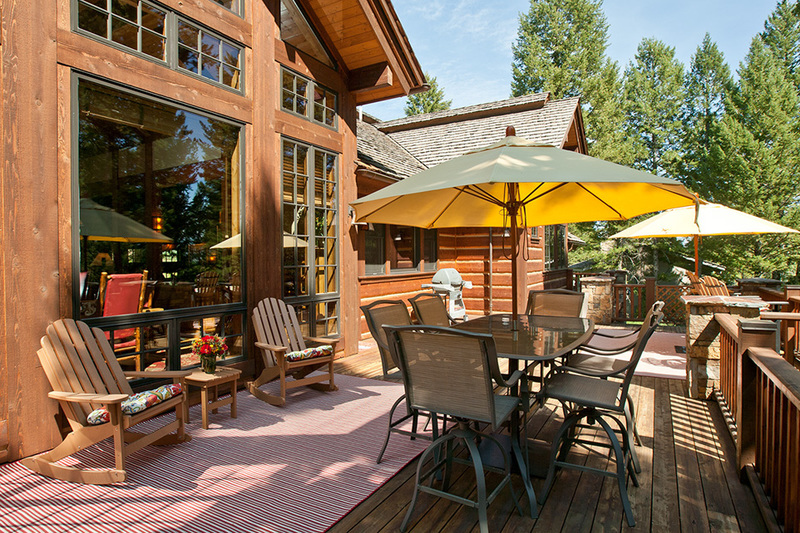 Anything you can think up, we can make happen!